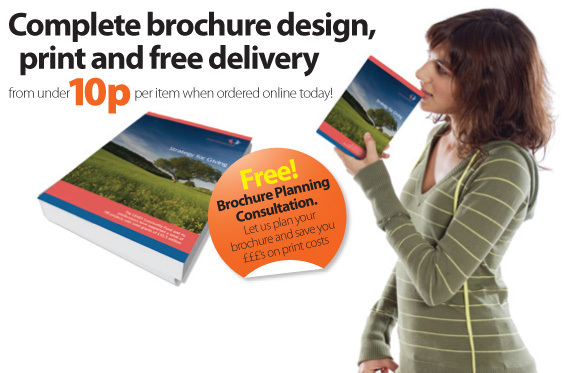 A gatefold brochure is a visually stunning way to promote any service or portfolio. 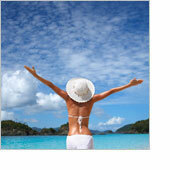 The wraparound style allows beautiful panoramic imagery to be used if available. 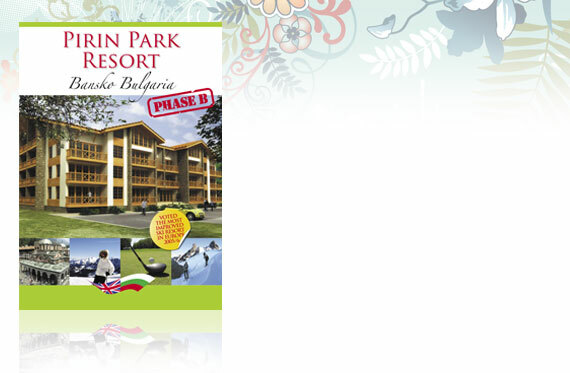 This example is for a property developement company and they wanted a showcase brochure to illustrate their project in bulgaria. In this case we printed the brochure on a thick 350gsm matt laminated stock with spot varnish highlights.